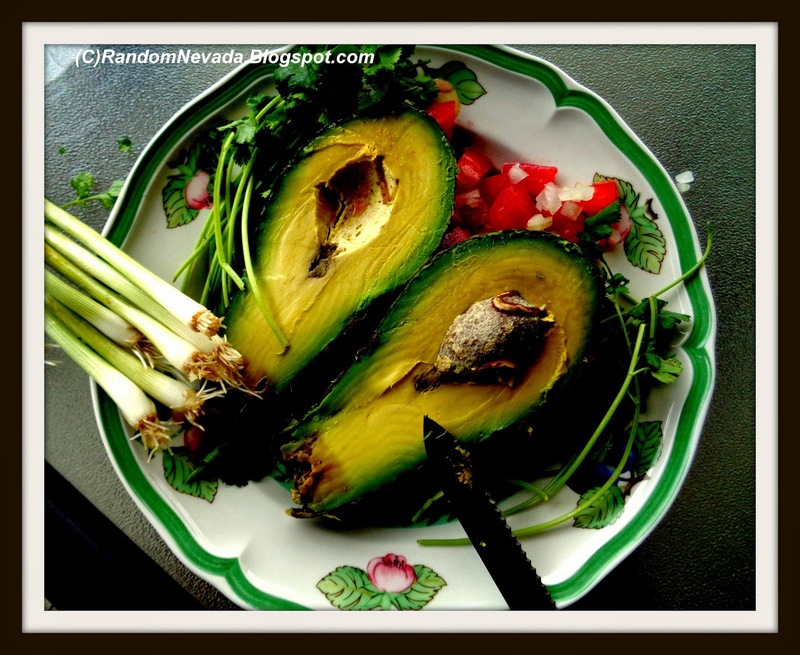 Random, Nevada, U.S.A...: Serious About Avocados? Don't talk about Hass..
Serious About Avocados? Don't talk about Hass.. The Tiny Tasteless Rock Hard Hass Avocado is found everywhere-but it's there in the market only because they have a very thick skin and ship well.,Picture here is the gorgeous Pinkerton Avocado that is sometimes 4 times as large as a Hass avocado and is the real deal...#GoGetEm Pinkerton!